Montblanc is one of the world's most renowned luxury brands. This hundred-year-old brand has built its reputation as a symbol of tradition, status and of exclusivity. 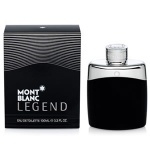 Montblanc fragrances are no exception, each fragrance is created with the same core values of elegance, precision and detail. 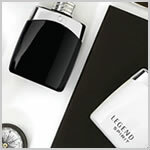 Montblanc Legend contains the richness of the Montblanc history, with just the right amount of discreet mysteriousness. 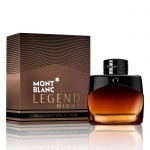 Mont Blanc Legend Night is a fragrance full of contrasts. 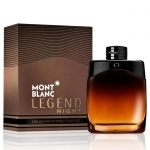 Constantly swinging between light and dark notes and aromatic and woody essences, Mont Blanc Legend Night is a seductive, warm and woody Eau de Parfum. A brand new olfactory pyramid of this fresh woody aromatic fragrance is made of exceptional ingredients. 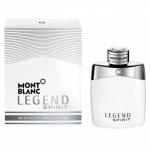 A woody, oriental, spicy fragrance, Montblanc Emblem Intense is for the elegant, refined and determinedly independent man. Emblem is a rock, a landmark, an identity. 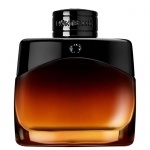 A fragrance for the man who is refined but powerful - a fresh, woody aromatic scent. 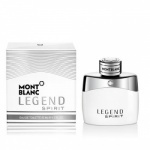 Mont Blanc Legend For Men is a fresh fougere creation, filled with contrasts, combining notes that evoke strength and tenderness, tradition and modernity. The brand new olfactory pyramid of this fresh woody aromatic fragrance is made of exceptional ingredients.